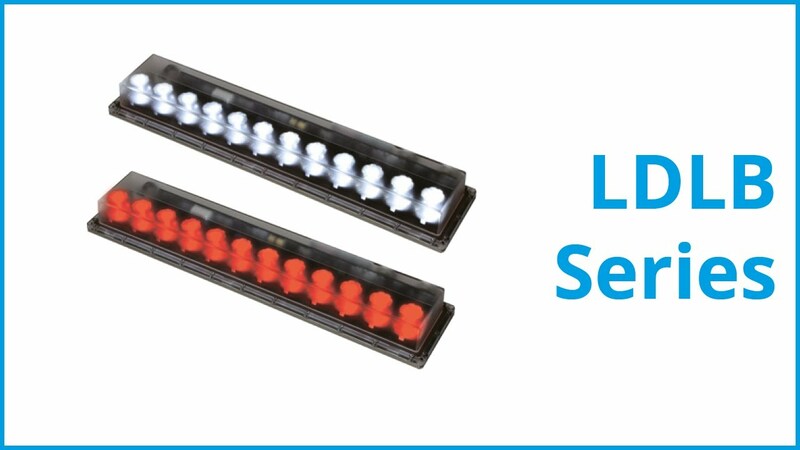 The new bar light CCS LDLB has a built-in controller with overdrive capabilities, and it comes in an IP67 configuration. Most of the time illumination systems can only be installed at a very short working distance from the test object. This leaves little room for handling making it necessary to position the illumination first. The CCS LDLB allows a larger working distance between illumination and test object leaving enough space for repositioning if necessary. You have enough space for handling your illumination. If you want to connect multiple CCS LDLB units in a daisy-chain you only need a single trigger for control. All units are controlled by the same signal. You can easily synchronise multiple units. You have less programming work as only a single trigger has to be defined. The CCS LDLB can be connected directly with the camera without using an external controller. In addition, when using multiple illumination systems the units are connected via short cable sections. There is only one central connection for the trigger source. Manual: Set any of 100 steps via the setting switch.